Libby Miller finds out (on the same day) that her husband is not at all who she thought he was, and their marriage was not what she thought it was. And that she has terminal illness. The internal monologues make you wonder how you, too, would cope with a day like that. 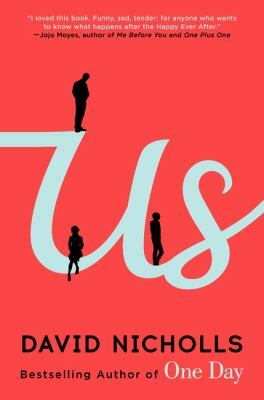 For me, the first half of the book was most interesting, as Libby struggles to cope with seismic shifts in every aspect of her life – her job, her home, her health, and her family. She begins to realize that nothing at all in her life will ever be the same. This Camille Pagan novel is written in the first-person, so we are privy to her wildly swinging emotions. Her reaction to her husband’s news is both horrifying and funny. 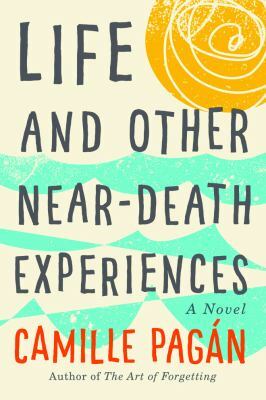 Life and Other Near-Death Experiences is an odd amalgam of standard fiction and chick-lit. Some of the latter’s conventions are apparent – the tone is self-effacing and self-mocking, the main character is young (ish) and attractive, and good at her professional job – though she is a PA to a horrible boss. There is a spirit of re-invention, and, inevitably, a romance with a man who is a soul-mate, rather than someone she has stayed with, out of habit. However, the reader (or this reader, anyway) had certain expectations about the illness that were not met, so it didn’t follow a typical airport fiction trajectory. (No spoilers here). The tone often veers into pretty dark territory – the illness and death of Libby’s mother is a driving factor in how Libby deals with her diagnosis. The result is that the reader is thrown off balance, and isn’t quite sure where the story is going. It’s a novel with a high-concept plot that delves deeper than expected. Douglas Petersen may be mild-mannered, but behind his reserve lies a sense of humor that, against all odds, seduces beautiful Connie into a second date . . . and eventually into marriage. Now, almost three decades after their relationship first blossomed in London, they live more or less happily in the suburbs with their moody seventeen year-old son, Albie. Then Connie tells him she thinks she wants a divorce. The timing couldn’t be worse. Hoping to encourage her son’s artistic interests, Connie has planned a month-long tour of European capitals, a chance to experience the world’s greatest works of art as a family, and she can’t bring herself to cancel. And maybe going ahead with the original plan is for the best anyway? Douglas is privately convinced that this landmark trip will rekindle the romance in the marriage, and might even help him to bond with Albie. 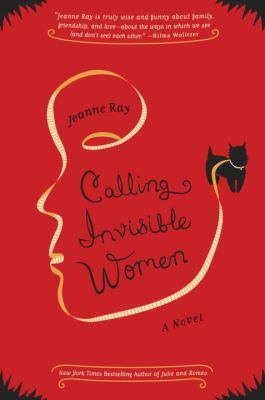 Calling Invisible Women by Jeanne Ray is a delightfully funny novel packing a clever punch. A mom in her early fifties, Clover knows she no longer turns heads the way she used to, and she’s only really missed when dinner isn’t on the table on time. Then Clover wakes up one morning to discover she’s invisible – truly invisible. She panics, but when her husband and son sit down to dinner, nothing is amiss. Even though she’s been with her husband, Arthur, since college, her condition goes unnoticed. Her friend Gilda immediately observes that Clover is invisible, which relieves Clover immensely – she’s not losing her mind after all! – but she is crushed by the realization that neither her husband nor her children ever truly look at her. She was invisible even before she knew she was invisible. Clover discovers that there are other women like her, women of a certain age who seem to have disappeared. As she uses her invisibility to get to know her family and her town better, Clover leads the way in helping invisible women become recognized and appreciated no matter what their role. 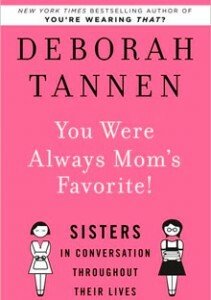 When siblings talk, every conversation is weighted by what has gone before. This fosters special closeness but also means that a comment that seems innocuous to an outsider can cause pain that would appear to be unreasonably exaggerated. As a linguist, Tannen’s expertise is in how language shapes relationships. Sisters are different from brothers in that they are often the glue keeping a family together – organizing get-togethers to celebrate birthdays, holidays and family reunions. They also foster closer relationships with the male members of the family. Because their conversational style is more personal and emotional, they allow men to be more open. This is not the type of book I would typically choose. Turns out, I couldn’t put it down. When I go on vacation, I often look for books that take place in the same locale. Since I was heading out on a vacation to Maine, this one fit the bill. Granted, it had also received several excellent reviews, so I wasn’t just going by the title or the picture on the cover, though I’ve selected books that way a time or too, as well. 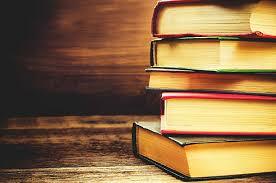 Popular authors such as Nelson DeMillie, Tess Gerritsen, John Lescroart and C.J. Box were all singing the praises of this debut novelist, whose day job just happens to be editing Down East: The Magazine of Maine. Plus, the book also landed on Booklist’s best crime novels of 2010 list. 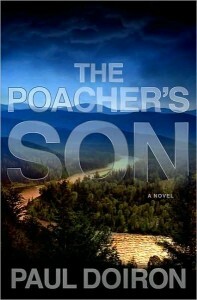 The Poacher’s Son opens with Mike Bowditch, a game warden in Maine, receiving an alarming message on his answering machine from his estranged father, Jack, whom he hasn’t seen in two years. The next day, Mike discovers that his father is the prime suspect in the murders of a beloved cop and a lumber executive. Though Mike knows his alcoholic father makes his living poaching illegal game, he cannot bring himself to believe that the man is capable of murder. What distinguishes this book from more plot-based suspense thrillers is the realistic no-one-is-perfect characterizations. 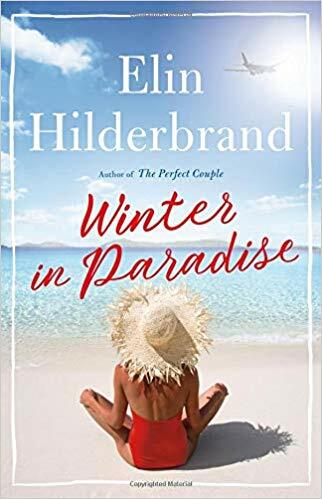 Also, the author seems to have a natural knack for pulling the reader into the setting, be it the rocky coasts or the forested wilderness that makes up much of Maine. No, I won’t tell you the ending. But I will recommend that you read this book and that you keep a lookout for the series of other Mike Bowditch mysteries to come. Bad Behavior has blocked 1834 access attempts in the last 7 days.